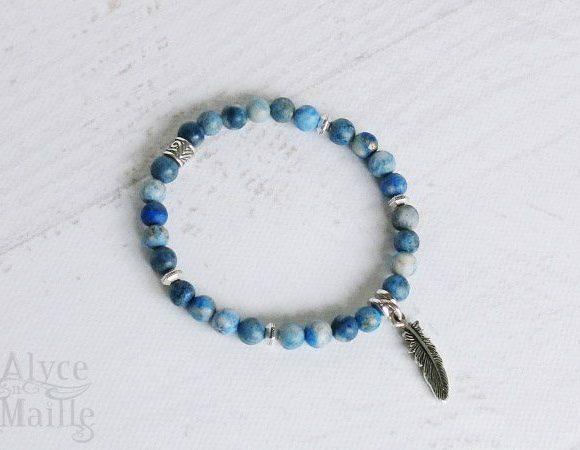 This dramatic denim blue lapis gemstone bracelet is handcrafted using gorgeous 8 mm matte gemstone beads. 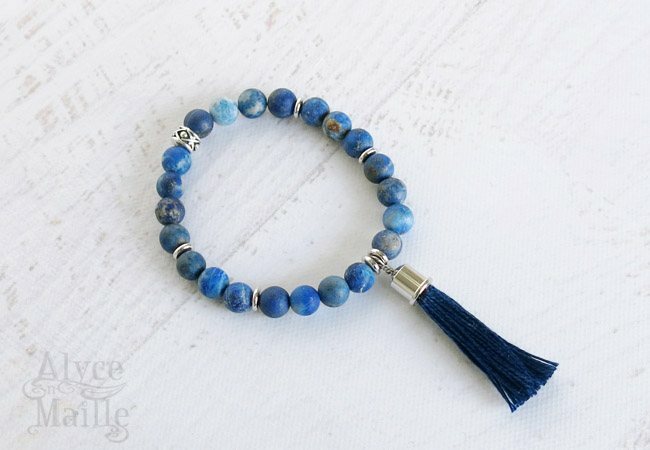 Each bracelet is handcrafted and embellished with detailed pewter accents and finished with a handcrafted navy blue tassel charm. 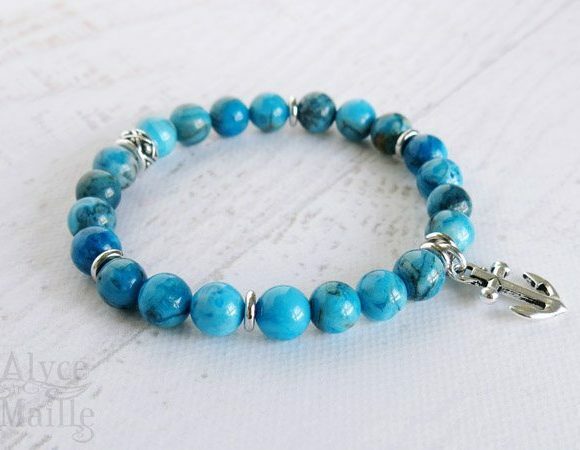 This beaded bracelet is perfect to wear alone or stacked together with other gemstone bracelets. 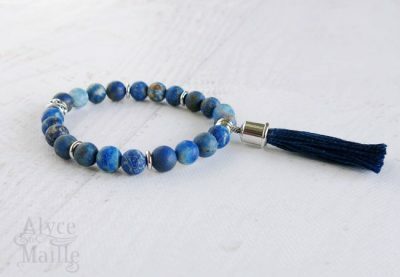 This dramatic denim blue lapis gemstone bracelet is handcrafted using gorgeous 8 mm matte gemstone beads. The beautiful blue hues shown in this gemstone resemble denim which is where it gets its name. 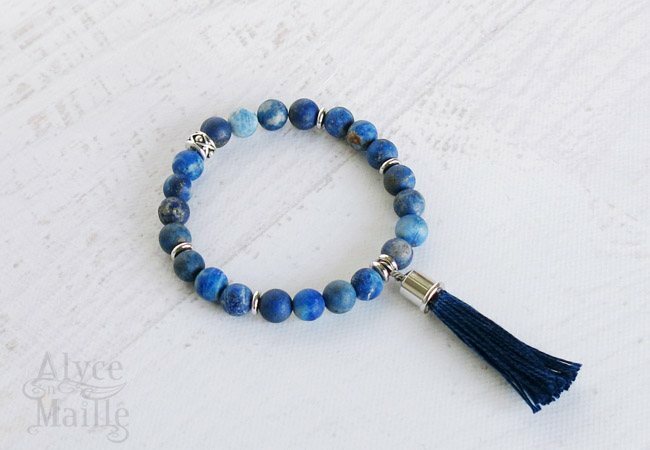 Each bracelet is handcrafted and embellished with detailed pewter beads and finished with a handcrafted navy blue tassel charm. Lapis gemstone is believed to enhance ones insight, intellect, and awareness. 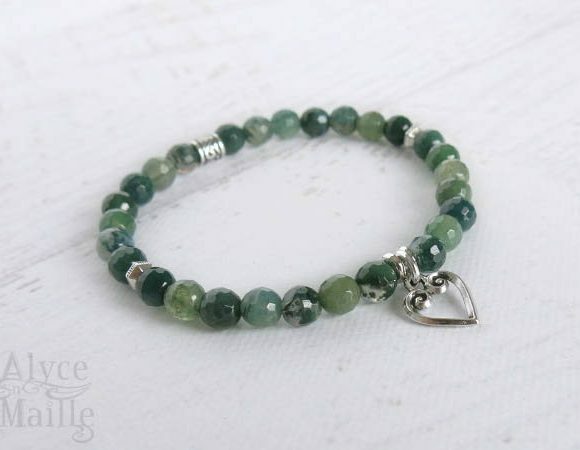 This beaded bracelet is perfect to wear alone or stacked together with other gemstone bracelets. 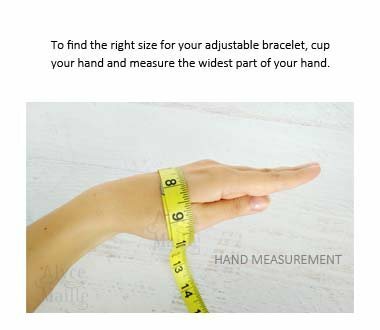 SIZE: one size fits most – fits wrist sizes 5 1/2 inches to approximately 7 inches and fits over approximate hand size of 8 1/4 inches. 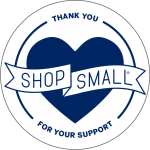 If you need a larger size please contact me. 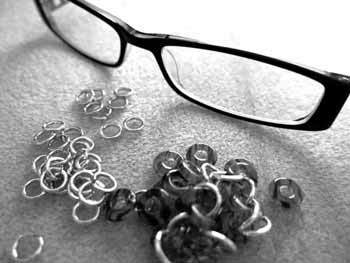 PREVENT WEAR AND TEAR: To prevent wear and tear and to extend the life of your gemstone bracelet follow the advice below. Do not over stretch your bracelet when putting it on or taking it off. 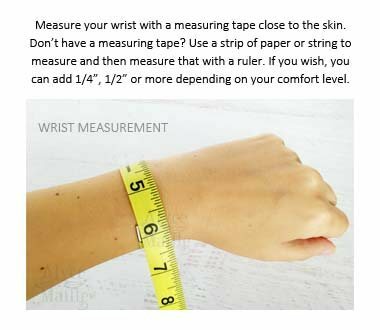 Gently roll your bracelet over your hand. 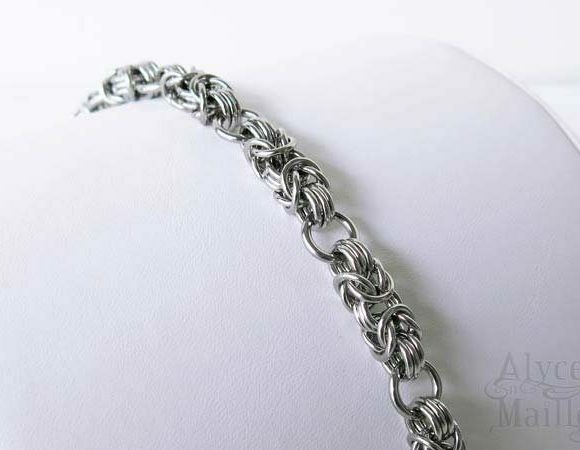 Do not bang, snag, yank or pull on your bracelet. Do not wear your bracelet in the pool, hot tub, ocean or shower. Do not wear your bracelet while cleaning the house. Do not use jewelry cleaner on your gemstone bracelet only use a clean soft cloth to wipe gemstones. 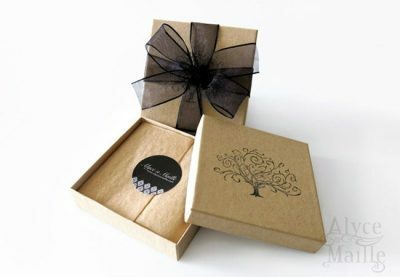 Do not wear your gemstone bracelet where you have applied lotion or perfume.